We offer 30 minute, 2 hour, half-day, one or two-day training programs specifically designed for executives, Audit Committee members, Board members and senior decision makers. This training is built around some of best risk analysis and decision-making tools used by CIA and largest global corporations. We offer 30 minute, 2 hour, half-day, one or two-day training programs specifically designed for executives, Audit Committee members, Board members and senior decision makers. Quantification of the impact of risks on the objectives and KPIs of the organization as whole or individual investments (decision trees, tools, Monte-Carlo simulation, the use of scoring models for non-financial companies). 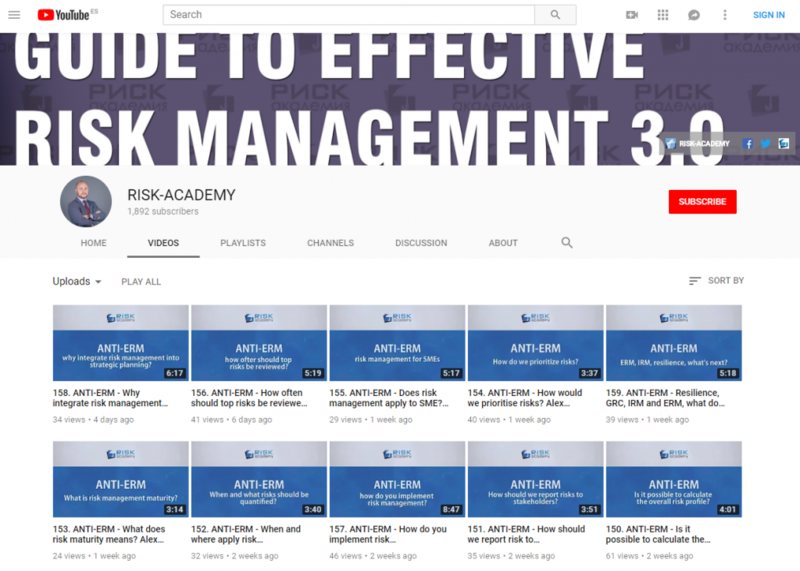 Recommendations to meet the requirements of regulators and global trends in the field of risk management, including applicable ISO 31000 2018, COSO:ERM 2017 and other risk management requirements. All of our courses involve wide-ranging practical case studies and exercises. We offer training sessions in Russian and English.